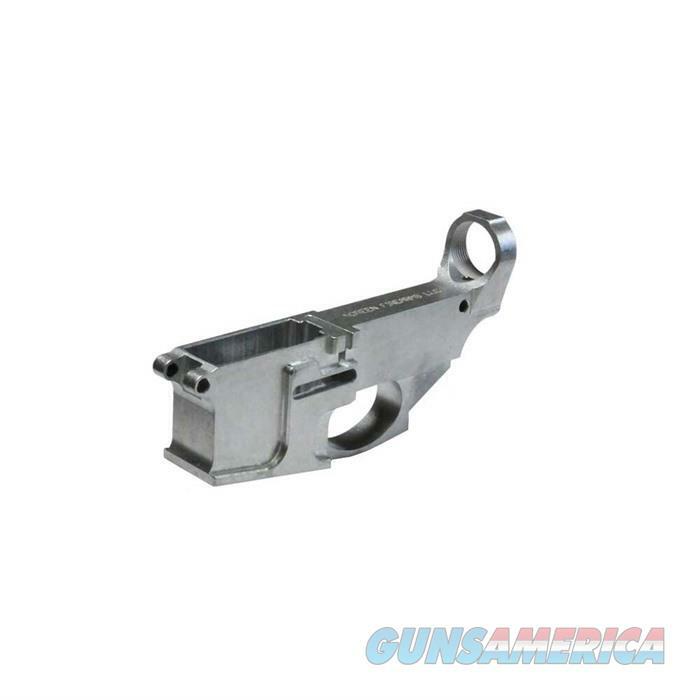 Description: Noreen Firearms, Llc NF223B80LR AR-15 80% LOWER RECEIVER BILLET Noreen 80% Billet Aluminum AR-15 Receivers are ready for your next project. Machined from a solid piece of billet aluminum, ensuring maximum precision & material quality. Operations left to be completed are: fire control group, trigger pin, hammer pin, trigger slot, and safety selector. 80% Noreen Billet Lower is compatible with Modulus Arms 80% Jig (not compatible with Anderson jig).